Dedicated Servers • Web Hosting - VPS Hosting • Cloud Hosting | Acceza Tech Inc.
Take anti-DDoS protection to get protected from online threats with Acceza’s best DDoS protection service. Acceza provides complete Linux cPanel server management services by keeping the server resources optimized and secured. Give your clan a game server presence beyond your imagination with Acceza’s dedicated game server hosting. Get 24/7 IT tech support to resolve your technical issues from Acceza’s technical support desk. Acceza designed a range of cheap dedicated servers with industry leading performance that enables you to propel your projects. We run our servers in-house, and our concern is to ensure the best quality with highest performance rather than cutting corners. Acceza provides the best dedicated server hosting combined with 24/7 proactive server monitoring and unbeatable sleepless support so that you consider our dedicated server a decisive asset for your business. As a web hosting service provider, Acceza offers DDoS protected web hosting, email hosting, wordpress hosting, and reseller web hosting with SSL certificate, domain registration, and unlimited bandwidth hosting facilities at the cheapest prices. 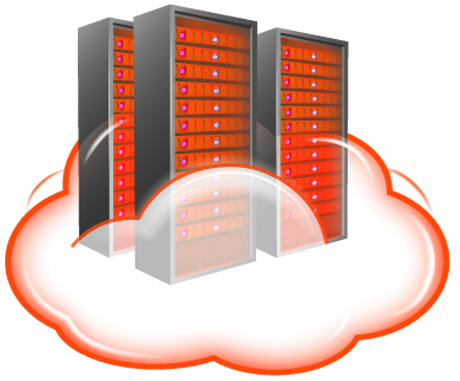 Unlike other web hosting providers who store your data on a physical server, we use cloud servers for seamless data transfer automatically from one physical container to another meaning if one server fails your server doesn’t fail with it. Acceza’s cheap VPS hosting provides fully-managed, powerful, and flexible DDoS protected VPS server hosting built on the latest cutting-edge technology that lets you customize and scale up your server as your needs grow. Our VPSs use large cloud clusters to ensure fast and reliable Linux VPS hosting with limitless bandwidth, advanced firewall, control to remote server, and comprehensive server support. 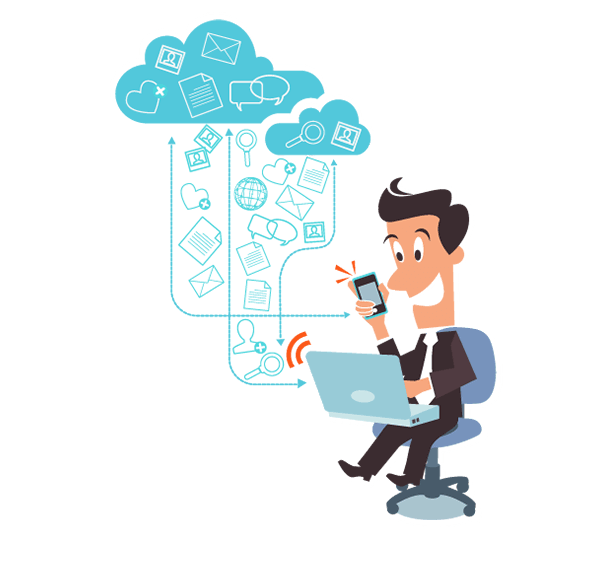 Acceza’s cheapest email hosting solutions offering professional, flexible, and spam-protected mailing solutions stored on reliable cloud platform to ensure optimum performance with zero downtime perfect for both personal and business email hosting. Create unlimited email addresses with your own domain name using Acceza’s unlimited email hosting. Receive and send emails anytime anywhere via webmail, desktop, or mobile; and manage calendar, contacts, and tasks using our best email hosting services. 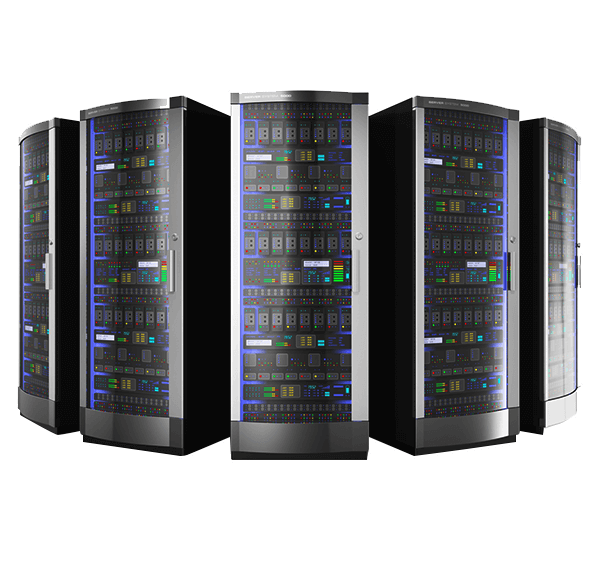 Why Choose Our Hosting Services ? Trust is the bedrock of our business relationships that we try to earn and maintain with honesty, integrity, loyalty, and respect through true human connection. Acceza’s intelligent extended data security solutions provide data security management including mobile data security services to ensure end-to-end, layered protection against many online attack surfaces. Acceza is widely known as the best unlimited web hosting provider as all of its web hosting plans includes unlimited bandwidth hosting. Enjoy Acceza’s online data backup services and protect your data against the data loss with its revolutionary online data backup and recovery solutions. © 2015-2018 Acceza Technology Inc. All rights reserved.